You see, the thing is, I have a much stronger inclination to stay home than I do to travel, unlike the family I married into. More than one person has told me I was crazy to pass up the chance to travel to Italy’s Amalfi coast with Cyndie, her parents, Barry and Carlos. I’m okay identifying with a percentage of crazy. But, I’m not stupid. 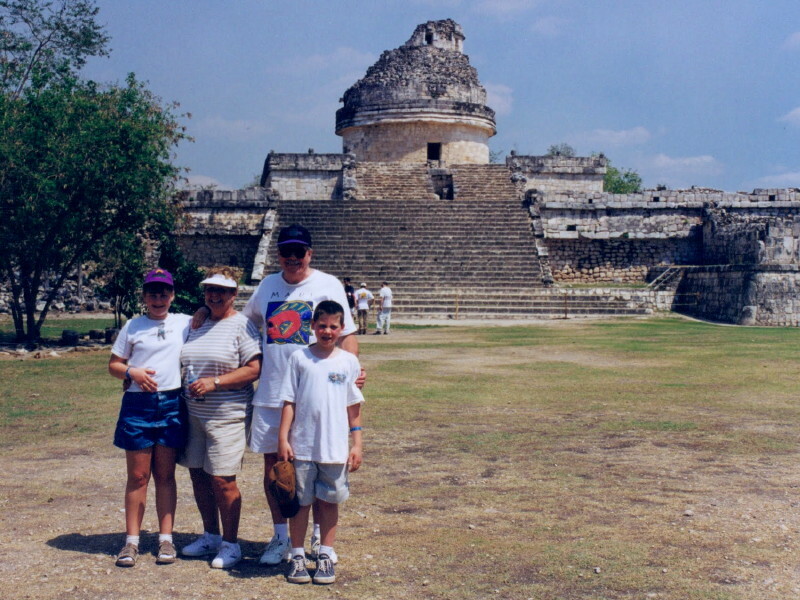 As our kids grew older, the opportunities to expand their world with travel made total sense to me. While we had indoctrinated them to the three-hour drive to Wildwood starting from the first weeks of their lives, other destinations soon beckoned. Disney in Florida was a no-brainer. It would have been just fine with the four of us and Cyndie’s parents, but having her brothers, Steve and Barry figure out a way to include themselves pushed it up to that next level of greatness. 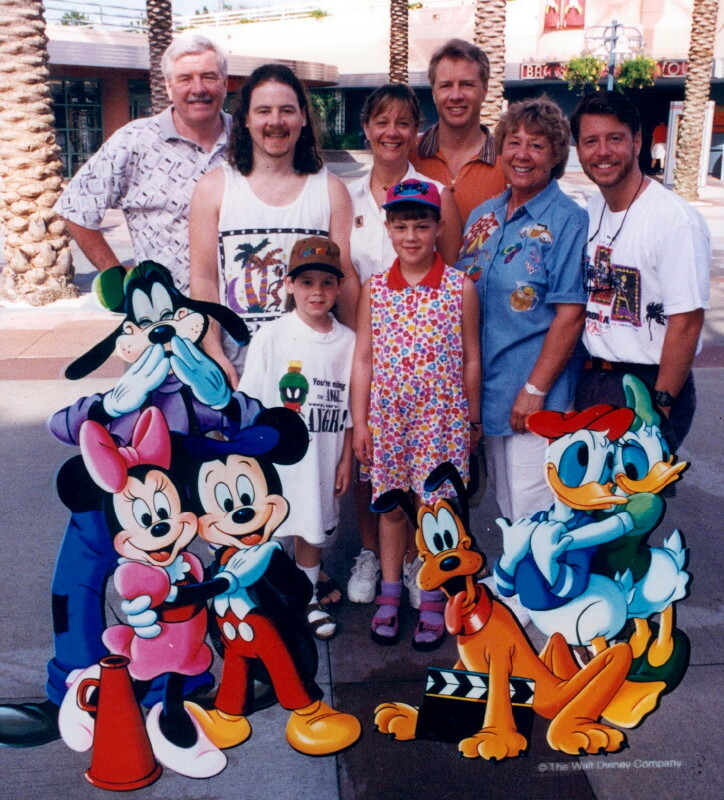 The plan wavered a couple of times, such that a room reservation for them was canceled, but when they were able to make it work at the last-minute, it meant that Fred and Marie would get to cut their space in half to share a Disney Resort room with two of their grown sons. The daily Disney parade had life-size green army men from “Toy Story.” The Tower of Terror was a real scream. It was Disney-erific! Cancun, Mexico was a perfect next step. Part artificial environment of the tourist hotel, part historic Mayan ruins of Chichen Itza. We swam with dolphins and played volleyball on the beach. It was a great vacation for us and our kids. I had an opportunity to venture out on my mono-lingual own in search of a souvenir soccer jersey from a local shopping mall. It was interesting because I had no idea what team I was choosing and I needed to rely on the clerks guessing what I was after through gestures and facial expressions.